* Oral Communication – Speaks clearly. Shows respect when addressing customers and superiors. Able to effectively respond to excited customers. Adaptable and able to think on his/her feet. * Written Communication – Writes clear and accurate job notes and emails. The individual is able to read and interpret written information. Uses appropriate vocabulary and grammar. * Planning & Organizing – Plans and organizes work activities considering the nature of the job at hand. Focuses on key priorities. Pays attention to details. 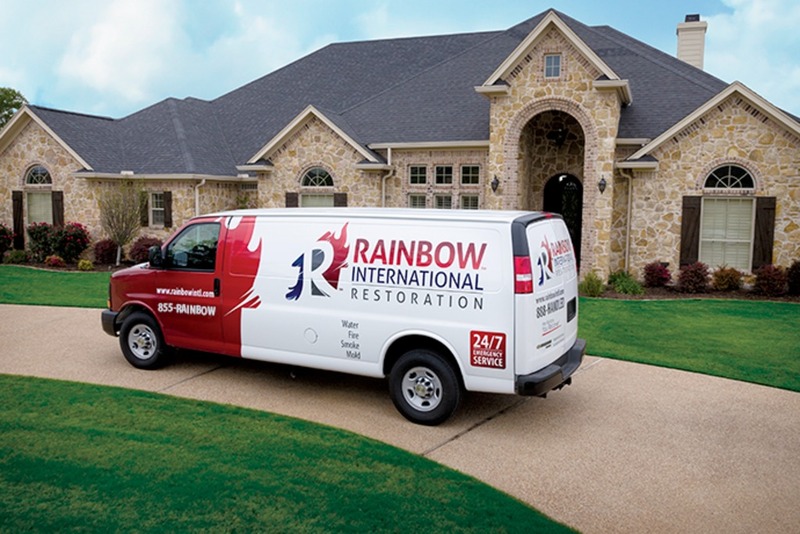 * Technical – Is appropriately trained and/or certified and effectively performs all production work within the restoration division. * Cleanliness – Ability to maintain cleanliness and safety standards established by the company for the warehouse and job-site. * High school (or GED) diploma. * Adequate math skills. Ability to apply learned techniques to determine appropriate equipment type and number of units. * Demonstrates basic proficiency in the use of computers, email and portable devices used to report and record daily activity. * Certification in performing appropriate services: Water Mitigation, Mold, etc. * The work of this position is predominantly carried out on the customer’s property. 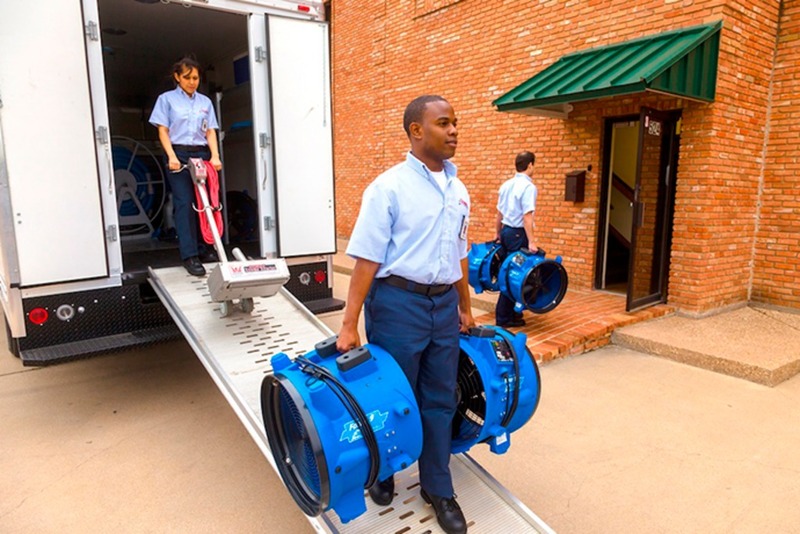 Employee will encounter facilities where standing water and sewage are present, heat or air conditioning is unavailable due to lack of utilities, fire damage has occurred and mold or other organic growth exists. Daily exposure to the shop where vehicles and equipment are housed and maintained is typical.